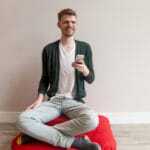 Sam Littlefair learns why there are so few Buddhist apps and how — even if they’re not totally necessary — they might help you on your spiritual journey. 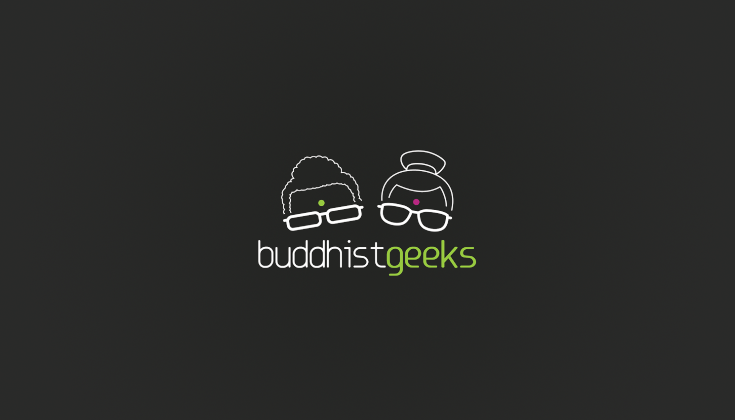 Buddhist Geeks — the podcast about dharma, technology, and culture, which has been downloaded more than 10 million times — is no more. 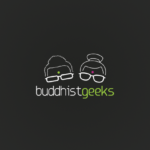 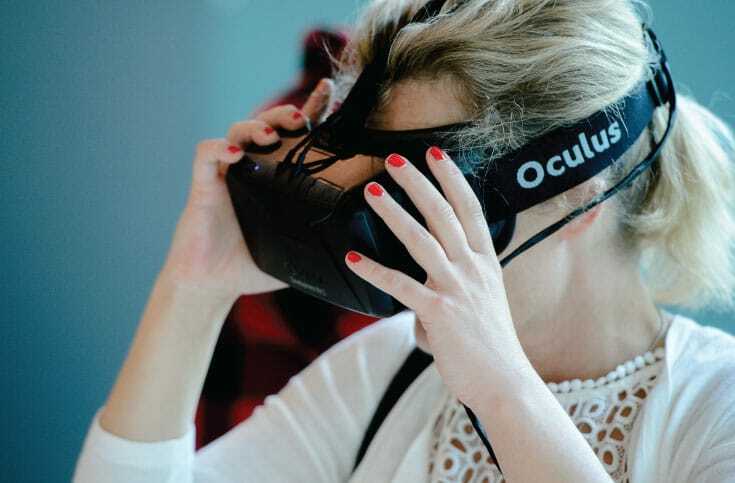 Dungse Jampal Norbu reports on the second annual Buddhist Geeks Conference, all about the intersection of Buddhism, culture and technology.